I’m a software engineer. I believe the tech industry can be a tool to positively impact the world, if we can focus on solving the right problems. My interests range from the stereotypical - software development and science fiction - to the esoteric - philosophy of mind and cognitive science - to the downright unexpected - economics and law. All of these may show up in the blog. Sometimes I write in English, others in Portuguese. You’ll also find stuff written by me on Medium, LessWrong or on the Racionalidade website. 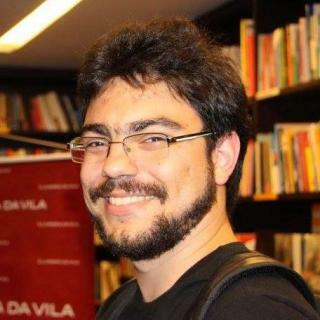 I help run a rationality meetup on São Paulo, Brazil. You can join us on Meetup.